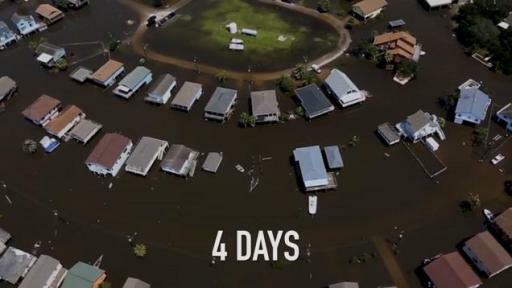 HOUSTON, June 8, 2018 – As part of its longstanding commitment to give back to the communities where it operates, Carrier donated 100 home comfort systems to Habitat for Humanity families impacted by the historic flooding that ravaged the Houston area following Hurricane Harvey last year. 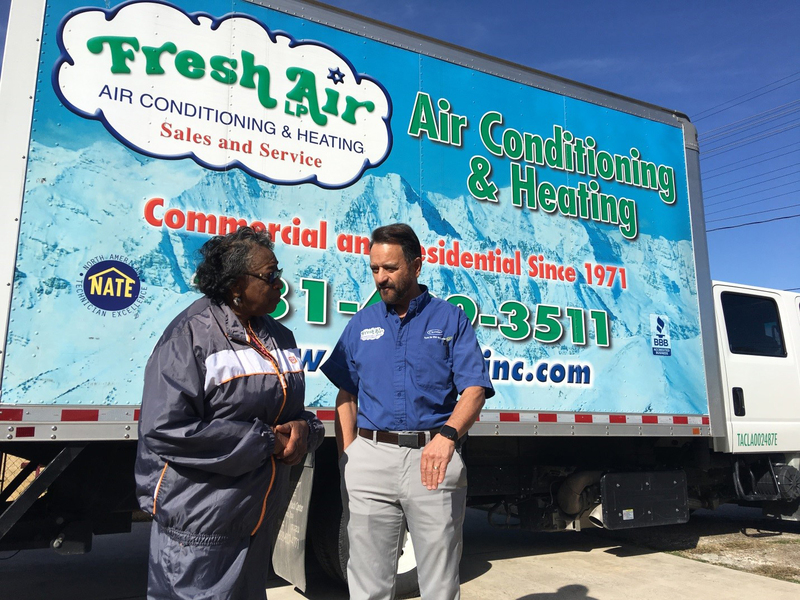 One of the region’s leading Carrier Factory Authorized Dealers, Fresh Air, is currently installing these systems, helping 100 Habitat for Humanity families resume normal lives in their homes. 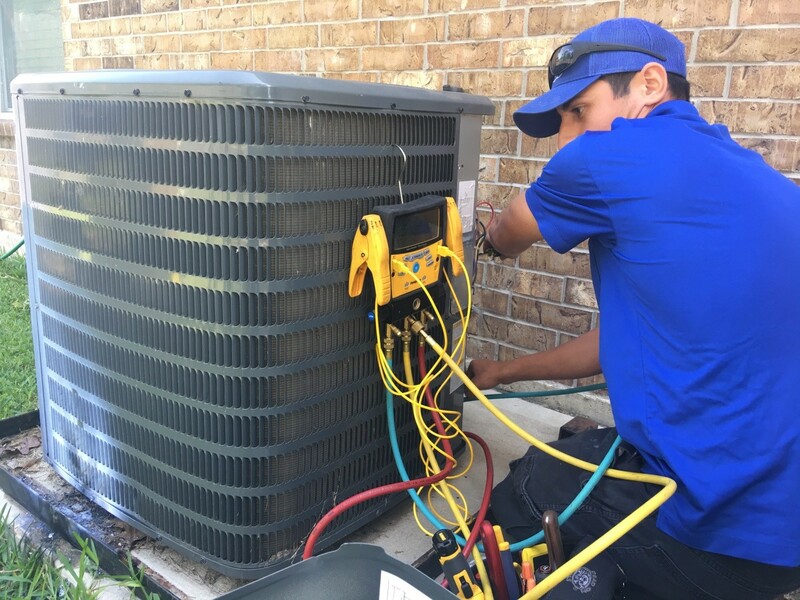 Carrier, a world leader in high-technology heating, air-conditioning and refrigeration solutions, is a part of UTC Climate, Controls & Security, a unit of United Technologies Corp. (NYSE: UTX). “We find ourselves uniquely fortunate to be able to donate essential climate control systems that help provide comfortable homes to so many families that suffered tremendous losses during and after Hurricane Harvey,” said Matthew Pine, president, Carrier, residential. In addition to Fresh Air installing the donated systems, employees from Carrier’s local distributor, Carrier Enterprise, helped construct a home in Houston to help another Habitat family achieve the dream of home ownership. 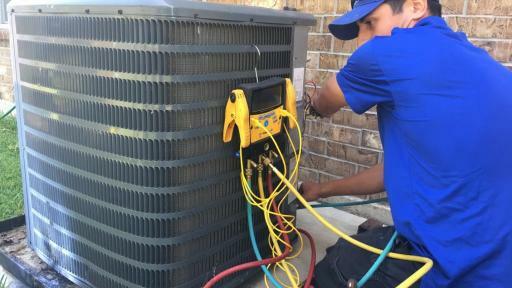 Carrier Enterprise, part of the largest HVAC distribution network in North America, provides residential climate control systems to Houston-area heating and cooling contractors. Houston Habitat for Humanity expressed gratitude for the support provided by Carrier, Carrier Enterprise and Fresh Air. 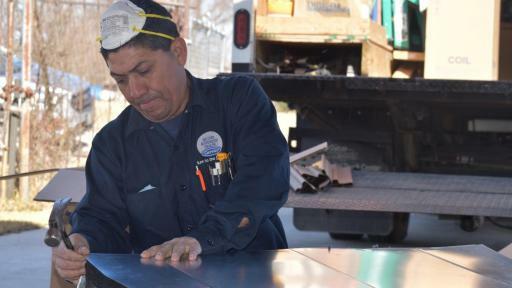 Sonny Roncancio, who has led Fresh Air for more than 35 years and has provided home comfort expertise to thousands of families across the Houston area, said he was motivated to support the project after witnessing the extraordinary power of his team’s work for customers impacted by the floods. The donation and volunteerism efforts continue a decades-long legacy of support for one of the world’s iconic philanthropies. Carrier began its relationship more than 20 years ago with Greater Indy Habitat for Humanity, where it has donated a home comfort system to every home it’s built. 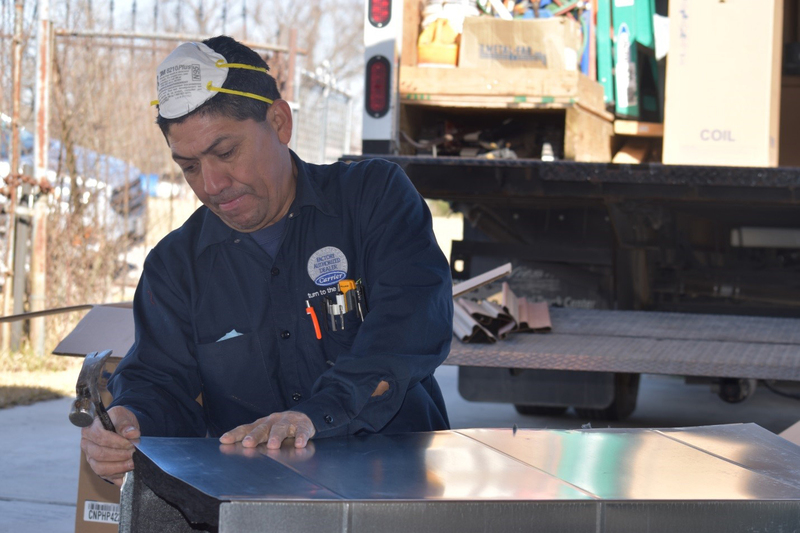 Since then, Carrier and United Technologies have sponsored Habitat home builds across the country and thousands of employees have volunteered their time to support the construction. 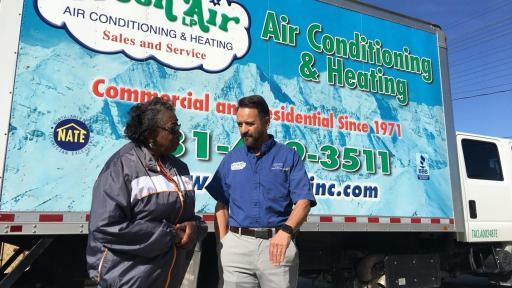 In 2017, Carrier donated more than 500 ductless air conditioning systems to hundreds of Habitat families across the country.